If you’re a New Yorker, you like free stuff and you like instant gratification. I mean, everyone likes those things, but New Yorkers like them loudly because this is an expensive place that’s constantly trying one’s patience. Also they do everything loudly. 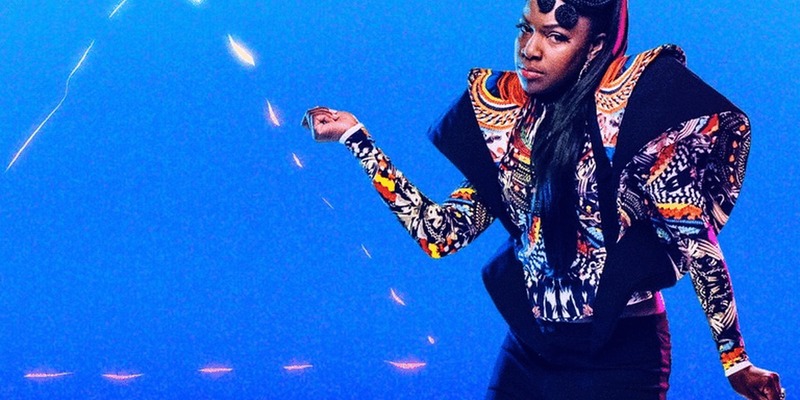 And if you’re an Afropop reader or listener, the odds are you like Ibibio Sound Machine. I mean, everyone would like Ibibio if they heard them, that’s my opinion, but the odds seem higher that Afropoppers would really dig their Afrobeat-meets-new-wave-the-'70s-meets-early-2000s-disco revival-meets—you know what? They’re complex and they’re great. And you can see them live with some of our local favorites. We’ve got two tickets to the Ibibio Sound Machine show at Brooklyn Bowl on Sat., April 28, courtesy of our friends at World Music Institute. Afropop alum Morgan Greenstreet will be there deejaying; Brooklyn Afrobeat tour-de-force Underground System is opening—it’s top-to-bottom all killer on this bill. And you could come for free! 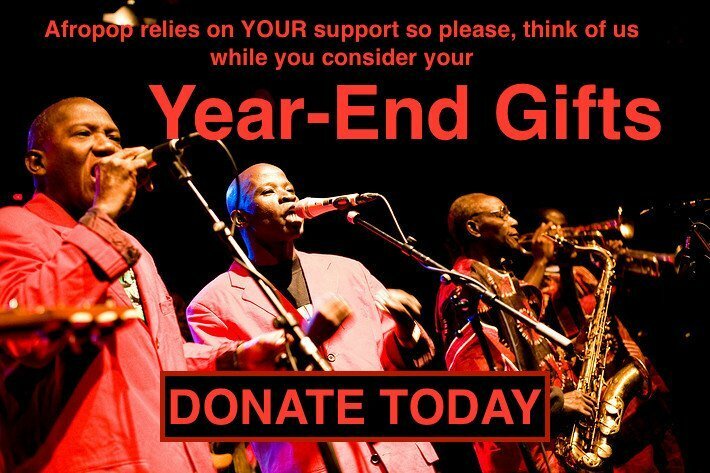 To enter the giveaway, first sign up for our newsletter and send an email to info@afropop.org with “Ibibio Sound Machine” in the subject line. This is an express contest—the show is Saturday and it’s already Thursday afternoon. So get on it!